When people visit the Chicago area and think about museums they're always thinking about the big guys. Don't get me wrong you know I love me some Field Museum, Chicago History Museum and all the other large museums. 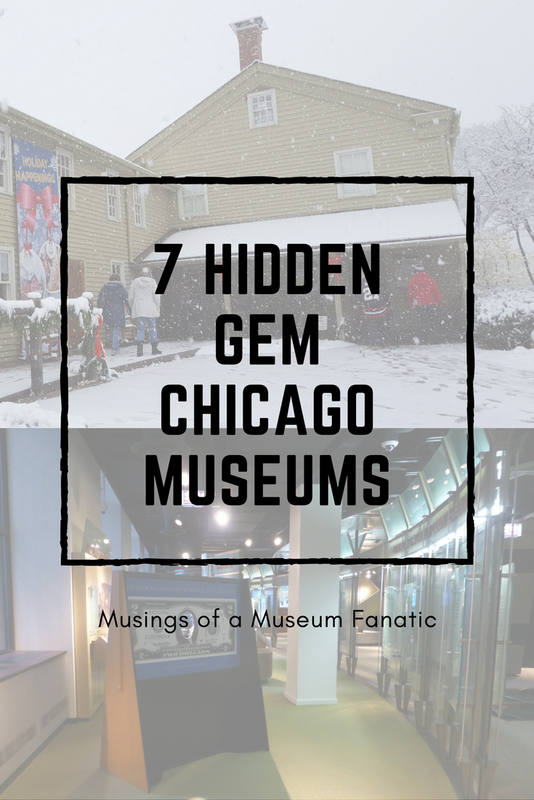 If you just focus on those though you'll be missing some amazing hidden gem Chicago area museums. Here is my top 7 list but there are so many other great hidden gems check them all out. With the update to their By All Accounts: A History of Elmhurst exhibit a couple of years ago this museum is now wowing people even more. The Chicago Tribune even shared the new interactive tabletop map that's part of their "40 Local Museum Treasures Worth Your Time" article. I definitely agree with the Tribune on this one. 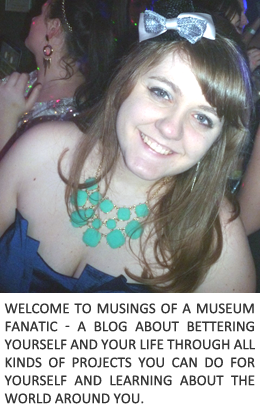 I just shared this fun museum a couple of weeks ago so check out that post for more! It's just an awesome right in front of your nose and you wouldn't even know it museum. This multi building museum site is located in the northwestern suburb of Arlington Heights. It's well worth the visit! For the architecture buffs the Banta House is a must visit. This Arts & Crafts style house was the first architect built home in Arlington Heights. The stained glass in the house is breathtaking. Spend the day visiting the Arlington Heights Historical Museum and stay to visit the lovely downtown for dinner and show. While you're in the West Loop enjoying the amazing food scene make a point to stop at this gem. A few years ago the National Hellenic Museum moved a couple of blocks south to a gorgeous new building. In this new space they were able to have a larger space for their Greek Story in America exhibit and a larger changing gallery space to share more stories of Greek immigrants and Greek heritage. You're going to wish you were Greek after visiting this gem! Even though it's one of the largest museums in the Chicago suburbs I still feel that since it's so far west in Naperville it gets overlooked. This open air museum immerses you into the history of Naperville. You're able to meet costumed interpreters who share stories and information from the beginning of the city to present day featured in the Brushstrokes of the Past exhibit. This is a museum on the move too with so many amazing updates and changes coming in the next few years it will definitely be one to visit again and again. When I went visit the Museum of Broadcast Communications with Becky a couple of years ago I knew we would enjoy it but I didn't realize quite how much fun we would have! Another museum that had been able to move to a larger space in the past couple of years they've really outdone themselves with the exhibits. They were fun and informative all at the same time. Some people might say I'm extremely partial to the Village of Bartlett Museums since my good friend is the director. I took my Mom, Bethany, Lane & Elowen there a couple of weeks ago. Lane, an almost three year old, spent over and hour at the Barlett Depot Museum and has told Bethany multiple times that he wants to go back to the museum since then! I think if a museum can do that with a 2 year old it's definitely a must visit!! Just a two minute walk from the active Bartlett Metra stop the Village of Bartlett Museums are so worth the trip. Have you been to any of these Chicago gems? Which one would you visit? right, you can follow me on Bloglovin or on social media to be alerted to each new post!